Hollywood, CA, United States (4E) – After the successful season 1 of “American Crime Story,” the hit show was renewed for a third season and it will be focusing on the famed fashion designer, Gianni Versace. The FX hit series will be centering on the tragic death of the well-known designer. Ryan Murphy announced the subject of the third season of the series after “American Crime Story” Season 1 picked up a lot of Emmy awards. The first season focused on O.J. Simpson. 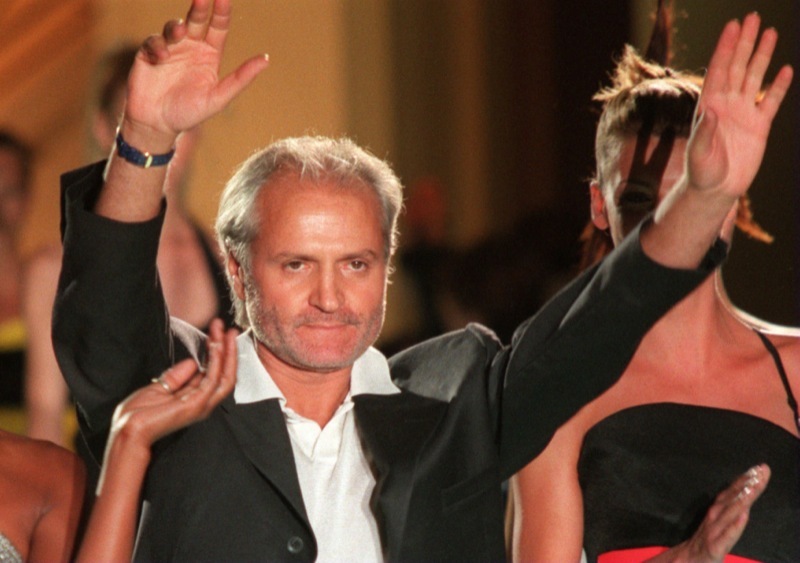 “American Crime” Season 3 will consist of 10 episodes and it will talk about Versace being shot to death on the steps of his Miami Beach villa in 1997. His murder then led to a big manhunt for the killer, identified as Andrew Cunanan . Police officials also believed that Cunanan was linked to the deaths of four other people during a cross-country shooting spree that took place for several months. “American Crime Story” Season 3 will attempt to show a psychological portrait of the alleged attacker. “American Crime Story” Season 3 will start with production by next year after Season 2 will air. “American Crime Story” Season 2 will be about Hurricane Katrina and is based on the book, “The Great Deluge: Hurricane Katrina, New Orleans, and the Mississippi Gulf Coast.” Murphy is said to direct the first episodes for both “American Crime Story” Season 2 and 3. It remains unclear, however, who will be the actors for “American Crime Story” Season 3.